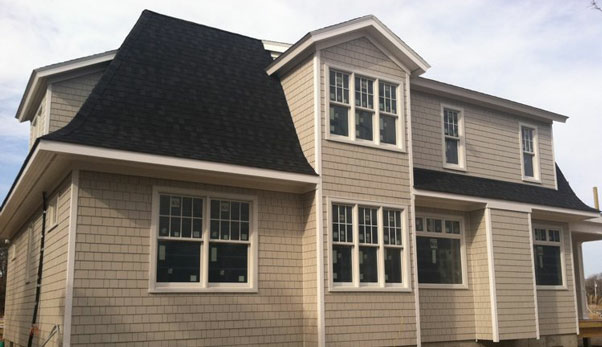 LI Roof Plus is your new Long Island roofing company, whether it be shingle or metal, contemporary or classic. Any style, color or material can be found right here under this roof -- LI Roof Plus. 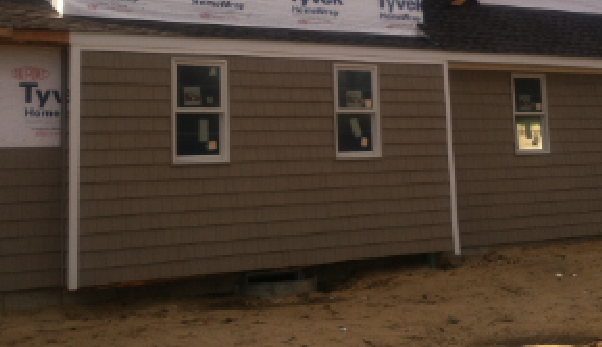 Shingle roofs present a timeless, classic look that appeals to many homeowners and commercial customers alike. They are very common in suburban neighborhoods and compliment a vast variety of styles. Whether asphalt, metal or cedar, shingle roofs have many advantages, Suffolk County Roofers can help you make a decision. 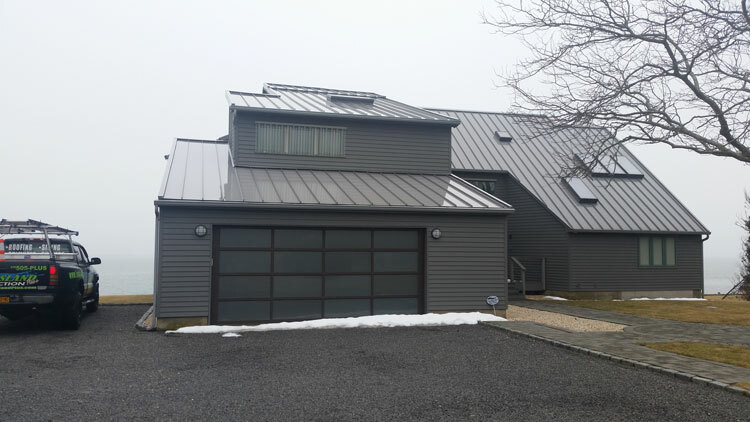 Long Island Roofing Contractors also offers metal roofing, which requires virtually no maintenance and is also highly durable. Cracking, shrinking or perforating is extremely rare. Standing seam metal is one of the most stable types of roofing during hurricanes. It will give your home a unique look while providing great protection against extreme weather, moisture and erosion. They are relatively affordable compared to other types of roofing and are easy to repair for trained professionals. 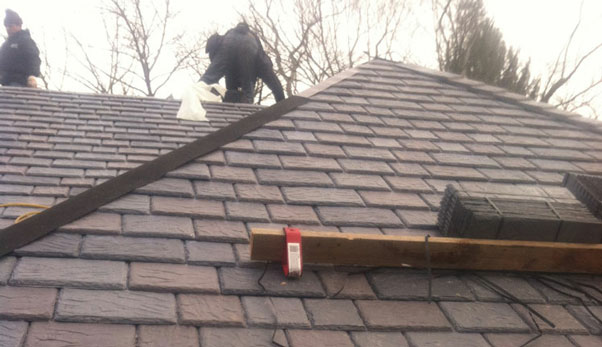 Asphalt shingle roofing is stylish and is compatible with old or modern homes. Asphalt is an important waterproofing agent, as its strength helps holding granules in place, adding to your roof's durability, while remaining flexible enough not to dry out, become brittle and crack. Asphalt shingles are available in strip, dimensional and premium and in several colors. 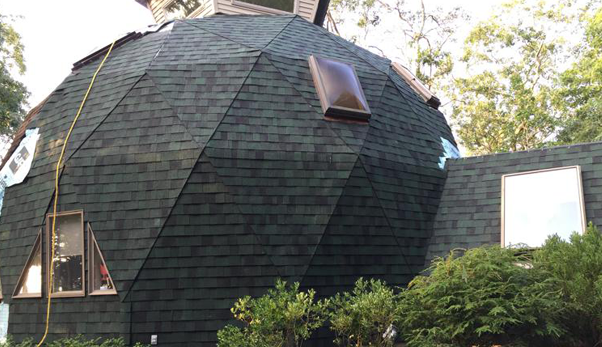 Metal shingles provide a more durable, less traditional look that requires little maintenance. It is highly resistant to cracking, rotting, mildew, insects, fire and leaking. Metal is also known to reflect solar radiant heat, keeping your cooling costs low. 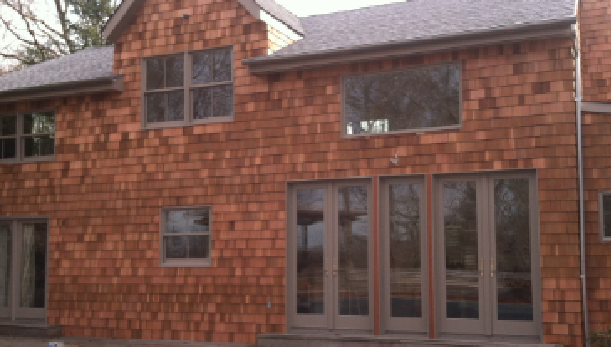 If you want to add a distinctive character to your home, you may want to go with cedar shingles. They withstand severe weather and are conducive to better air flow in your house. They allow moisture to easily escape, keeping your home cooler and more energy efficient. 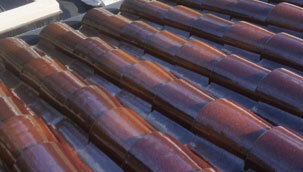 Copper roofing brings traits like classic beauty and endurance to your home or building. Its tremendous durability and low maintenance stand the test of time, as you usually see on classic, historic homes and buildings, which provide that "Old World Charm." Architectural shingles, a clay tile effect and the traditional look of standing seam are all beautiful, energy efficient options. 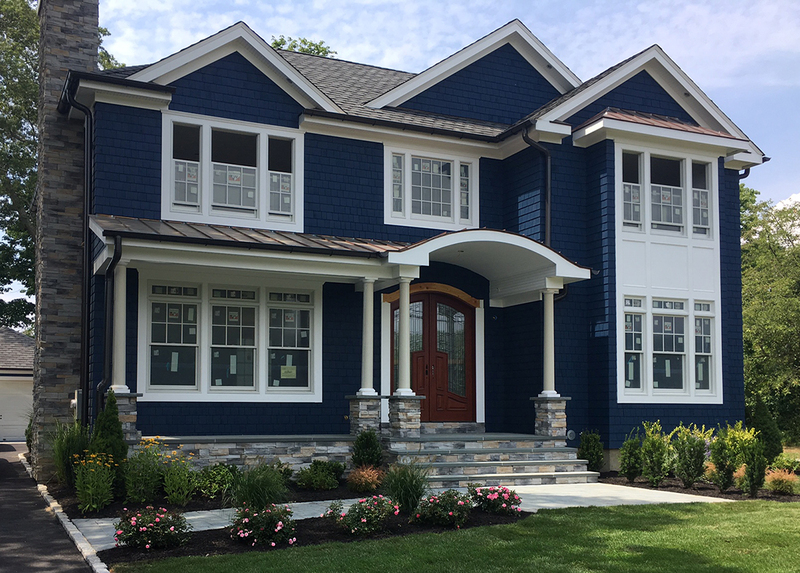 So whether it's traditional or modern, installation or repairs, Long Island Roof Company, LI Roof Plus has the style and color roof for you. Our expert crews are experienced in the home improvement business and know how to get the job done. 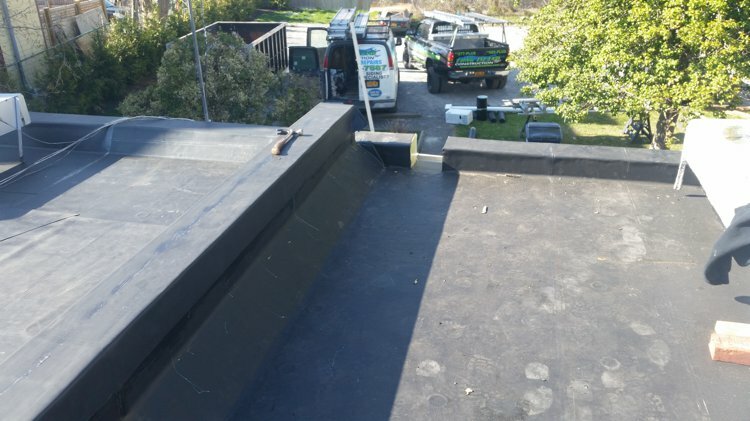 The are several roof companies on Long Island but no matter the size of the job, we have you covered! 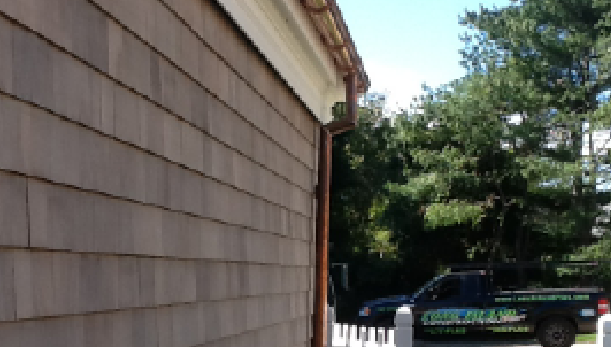 New Siding Installation & Repairs. We provide an honest on-site inspection and true estimate of your roofing repair needs.